New Customers Get $20 Off Any Repair! 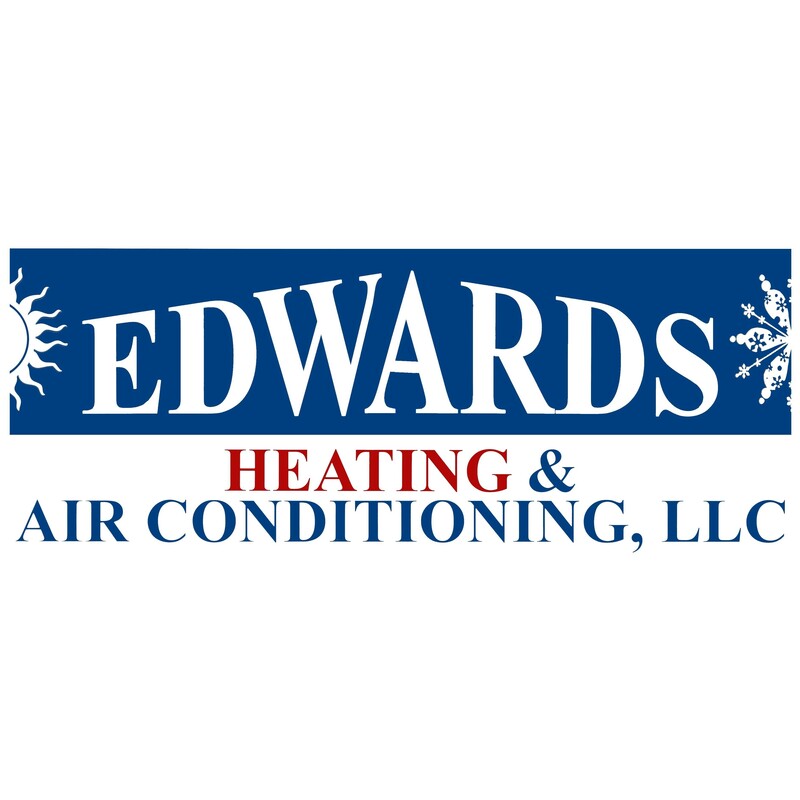 Edwards Heating And Air Conditioning, LLC offers residential HVAC products and services in Kernersville, High Point, Winston-Salem and Greensboro. With over 10 years experience in the industry, Edwards HVAC offers a wide selection of heating, ventilation and air conditioning products plus full service installation and repair. Our family-owned and operated business also provides residential service agreements, service on all makes and models, and personalized services. We want to provide you with the best support available to meet your needs, schedule and budget.